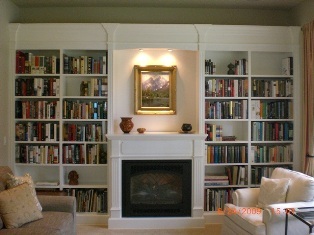 Addressing your home's media and bookshelf needs is paramount for happy entertainment and living. Often times consoles and cords and controllers tend to take over a room, leaving it a constant mess. Bookshelves become overstuffed and cluttered as time goes by. Adding organization to your home is one of the easiest ways to revitalize it, and one of the nicest places to start is with your media and memorabilia. Wouldn't it be nice to enjoy your home media without the excess clutter of remotes and disc boxes on the coffee table? 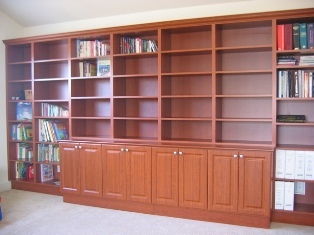 Try a new customized media-centers from The Custom Closet Company. Most homes require media and bookshelf organization in more than one room. 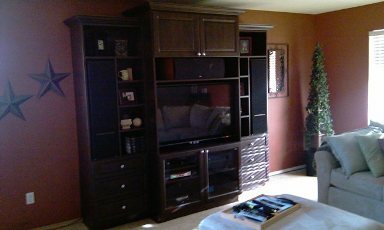 Let The Custom Closet Company review and revitalize all of the media units in your home. Call us for a free in-home estimate, and find out how The Custom Closet Company will solve your unique media needs. Call today (253) 245-3883! The Custom Closet Company happily services the Greater Puget Sound area including: Seattle, Bellevue, Issaquah, Renton, Maple Valley, Auburn, Tacoma, Olympia and more. Call today and make an appointment.